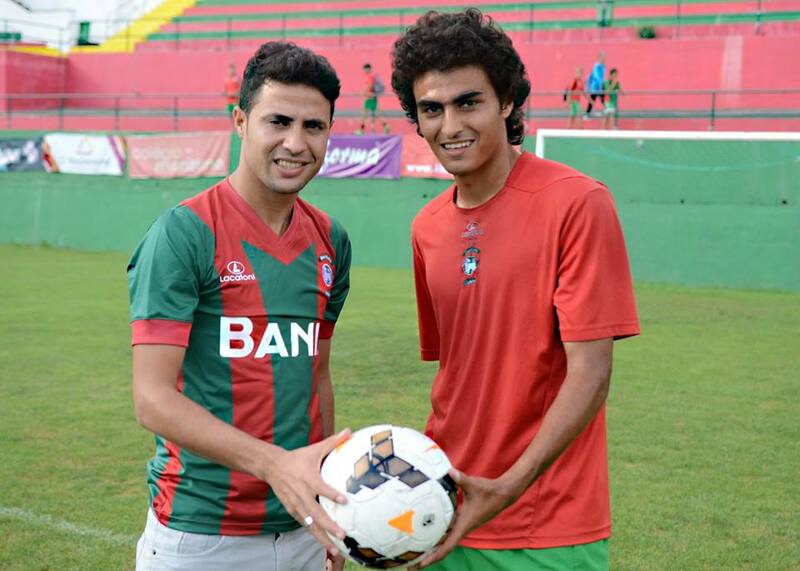 Portuguese side Marítimo have signed versatile Egyptian defender Mohamed Mohsen ‘Lela’ following a successful trial at the club. The 19-year-old made his debut for Marítimo ‘C’ on Sunday afternoon in a 1-2 win over Gafanha in the Campeonato Nacional (third division), playing 75 minutes before coming off injured. In a statement posted after the game on Facebook, Marítimo described his debut as a “very positive” one, while also welcoming him to the club. Mohsen, who can play as a centre-back or defensive-midfielder, has played in Egypt for Petrojet, ENPPI and Al-Marreikh (Port Said) in the past, as well as the youth national team. 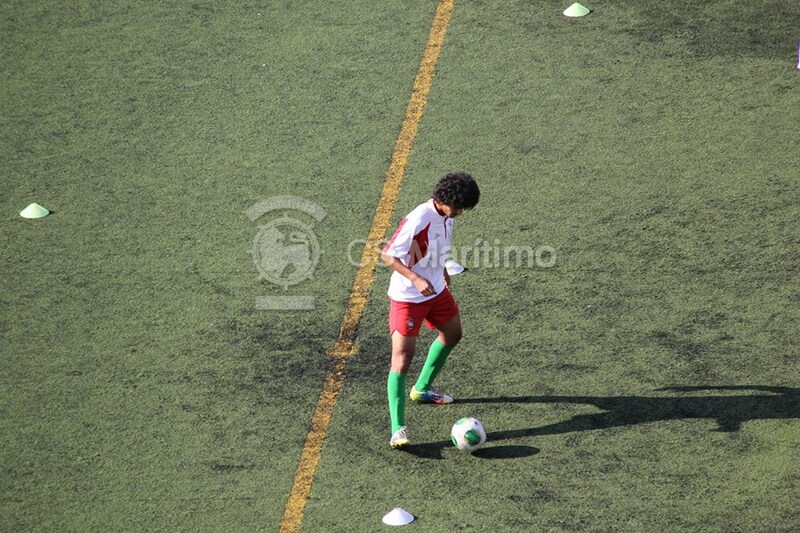 The Egyptian attracted interest from Marítimo in September, later being offered a trial, which was a success. He joins on a reported one-year contract, and will link up with compatriot Mohamed Ibrahim, who joined the Portuguese side in August from Zamalek.